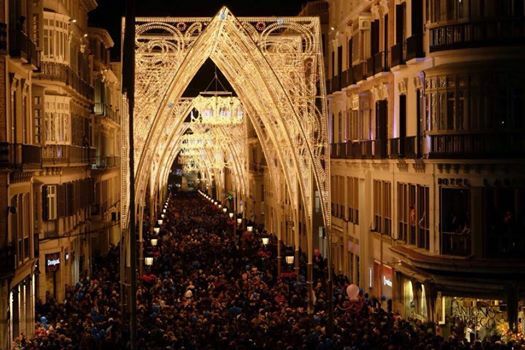 Málaga’s reputation is as sparkling as the Christmas Lights! 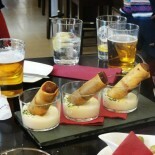 It has taken a few years but the travel press is now taking very serious note of Málaga and everything it has to offer! We of course, are not surprised. We have seen the most amazing change in the city over the last 20 years and finally, it is shaking off the reputation of being the Costa del Sol. It seems to be on everyone’s “hot list”, “bucket list”, “hit list” etc.etc. In the last two weeks it has appeared in the following highly rated travel publications and guides as a firm favourite for 2015. How exciting is that? The City welcomes two more incredible cultural attractions in 2015 when both the Pompidou Centre from Paris and the Russian State Museum of St.Petersburg will be opening Museums in the city. 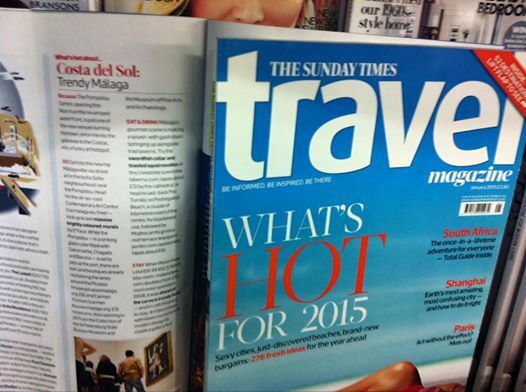 The Sunday Times Travel Magazine names “Trendy Málaga” in its “What’s Hot for 2015” list. It is an exciting time for Málagueños Anne! 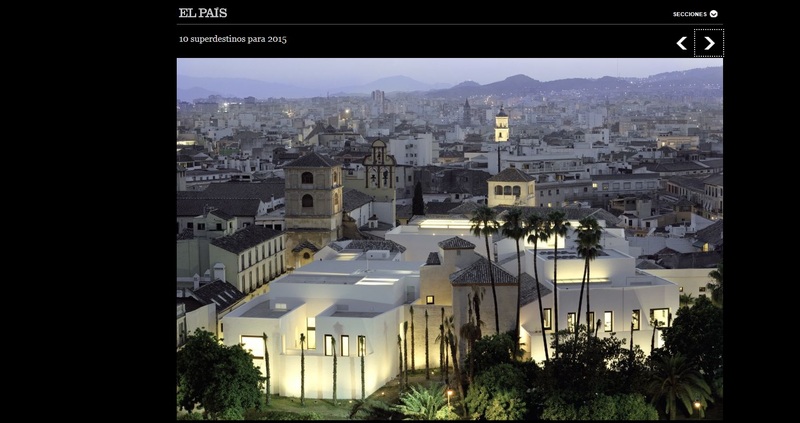 Big Brother Málaga is in the news for all the right reasons again. 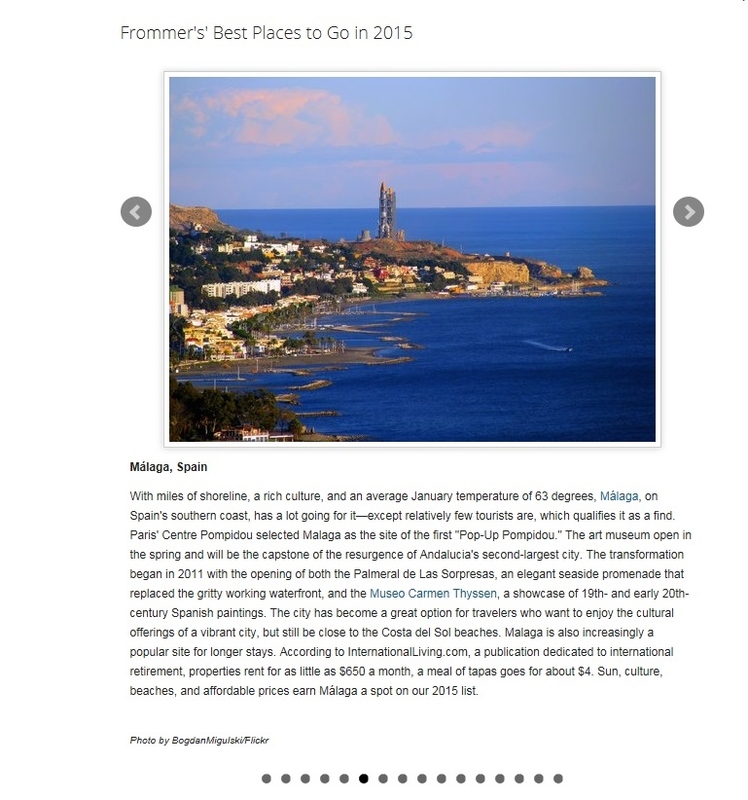 The Rough Guide and Frommers both recommend it as a “Must See” in 2015. This entry was posted on December 19, 2014 by Tapas in Malaga in Culture in Malaga, Málaga and tagged Andalucia, Calle Larios, Cultural Visits Malaga, Is Malaga worth a visit, Malaga Historic Monuments, Málaga.